At The Honestly Good Smoothie Co. they believe that what you put in is what you get out. That’s why they go to great lengths to make sure that everything they do is transparent, sustainable and responsible. 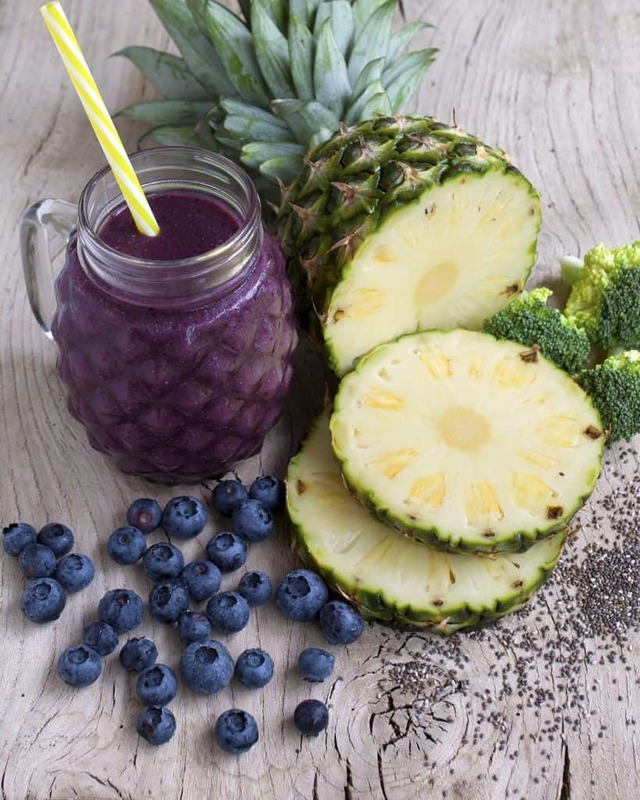 And, every single blend-it-yourself smoothie recipe is designed by an award-winning nutritionist with loads of organic ingredients and superfoods, making sure that you get the best out of, well, life. 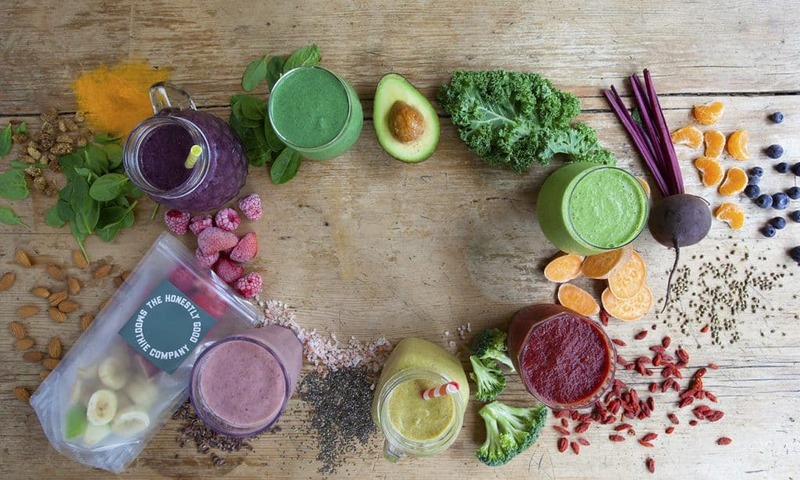 Choose which day of the week and how often you’d like your box delivered, and let the team over at Honestly Good HQ lovingly wash, peel, chop, freeze and hand pack a sensational variety of fruit, veg, nuts, herbs seeds and superfoods and deliver them to your door, ready to blend at your convenience. At The Honestly Good Smoothie Co. their philosophy extends further than their ethical sourcing and transparent preparation. Sustainability, food waste and food poverty is at the heart of everything they do. 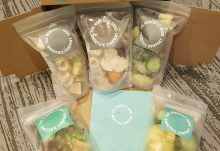 That’s why all packaging is 100% recyclable, your liners can be returned for free to be re-used, any peels and cores from chopping are returned to the earth for composting, and two meals are provided for those really in need for each and every box that leaves Honestly Good HQ. 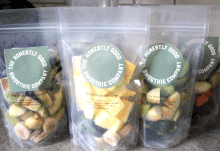 We really enjoyed trying out this box from The Honestly Good Smoothie Co. The texture was spot on with each one of these and the packs were perfectly prepared - We just needed to pull them out of the freezer 30 mins before using and then blend them - super easy and so perfect for a healthy start to the day!